Add some Iron Man 3 movie flair to your keys! 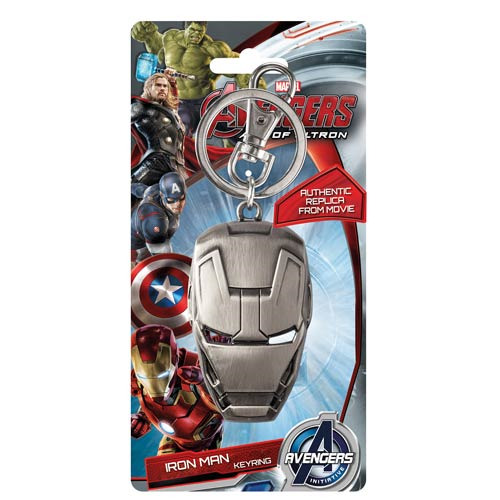 This Iron Man 3 Movie Face Pewter Key Chain is the perfect thing for fans of the Iron Man movies. It features Iron Man's face / helmet all shiny and metallic! Ages 5 and up.